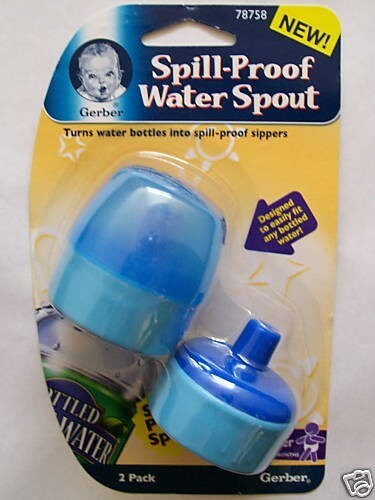 Turns ordinary water bottles into spill-proof sippers!! 2 packs which includes 2 spouts and 1 cover. Great for children and adults! !